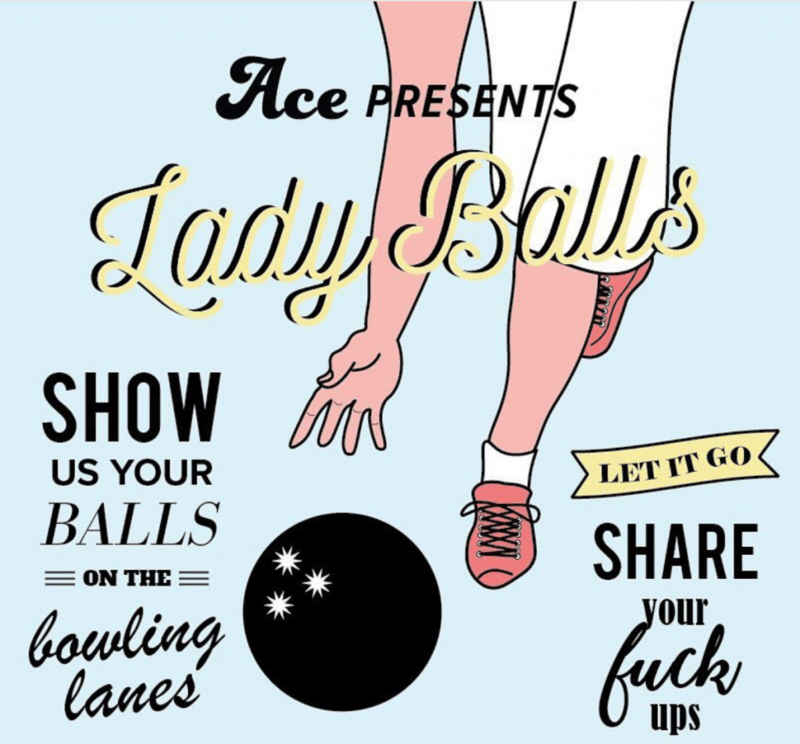 Lady Balls: You have to check out this monthly “girl power” bowling night at Plaza Bowling Co. (10418 118 Ave)! It’s presented by ‘The Ace Class‘ – women who activate, cultivate, and empower each other. The next event is Sunday, January 28th from 6-8pm. 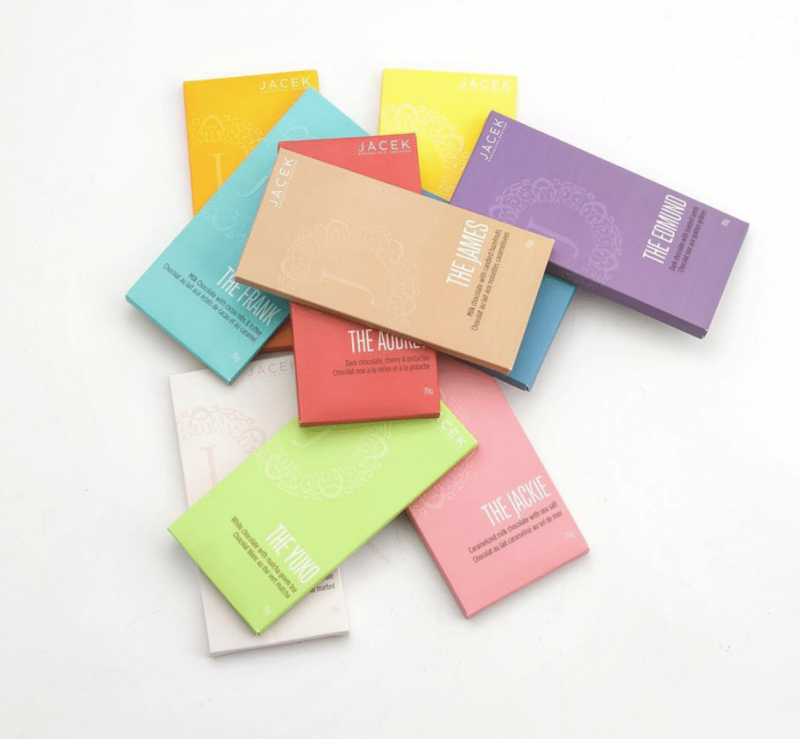 Chocolate Revamp: Jacek Chocolate has revamped its chocolate bar collection, and it’s available starting today! New flavours and a whole new look, just in time for you to treat yourself, or maybe solve this year’s Valentine’s Day gift idea? Get yours here. Toddler Misbehaving: We’re into full-blown Toddler Tantrum Territory. Here are a few tips (from me and other parents) on how to deal with a misbehaving (but adorable) toddler. I’ve included some of my favourite book and web resources. Spin for a Cause: This isn’t “new news,” but I feel it’s worthy of a repeat mention. YEG Cycle is offering GIVE’R’ classes at both locations – Whyte Ave and 104 Ave. It’s a $10 drop-in fee with all proceeds donated to charity. They pick a new non-profit every month. This month, the cash is going to The Eating Disorder Support Network of Alberta. YEGHomes Market: Here’s a fun way to spend a few hours this weekend: tour stunning homes and shop a few amazing local brands. Find the YEGHomes Market in Grovenor (10237 149 Street), open tomorrow and Sunday. More info here. Meal Delivery Discount: We’ve been enjoying Hello Fresh meals at our house over the last little while. All the ingredients you need to whip up healthy, delicious meals for your family, plus the easy-to-follow recipes, are delivered right to our door. The quality is fantastic, and it’s been especially great on those days we don’t have any idea what to make, let alone any time to run out and grab something. You can try this life saver along with us. Be sure to use my code HELLOKARI at checkout for 40% off your first box! Snowshoe and Stargaze: The crew at Elk Island National Park is hosting an evening of snowshoeing, smores, and star gazing. It goes tomorrow (January 27) from 7-9pm. It’s about $30 a person. More details here. Horses and Hot Chocolate: Fort Edmonton Park offers a great way for you to spend some time with a big group of friends. They’re offering horse-drawn wagon rides around the park (hot chocolate included!) until the end of February. You can book the entire wagon for 40 minutes. Total cost and other details here. 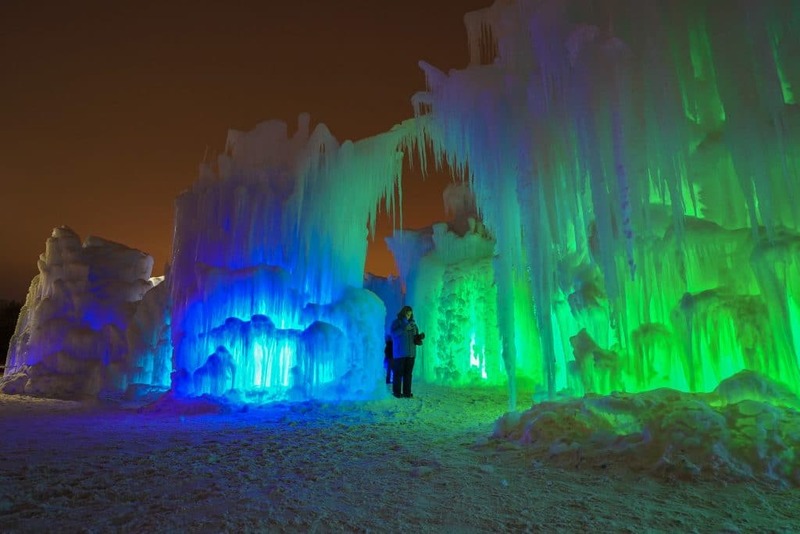 Ice Castles: You absoluely must head down to the Ice Castles at Hawrelak Park, open now until the beginning of March (weather willing, of course). Tickets are a few bucks cheaper if you buy them online instead of on site. Heads up – I tried to get tickets day-of last week and it was sold out. Leave your strollers at home and go with toboggan transport for the kiddos: way easier. Tickets and hour info here. Ice on Whyte: Stunning sculptures, ice carving lessons, and an ice bar (!!) 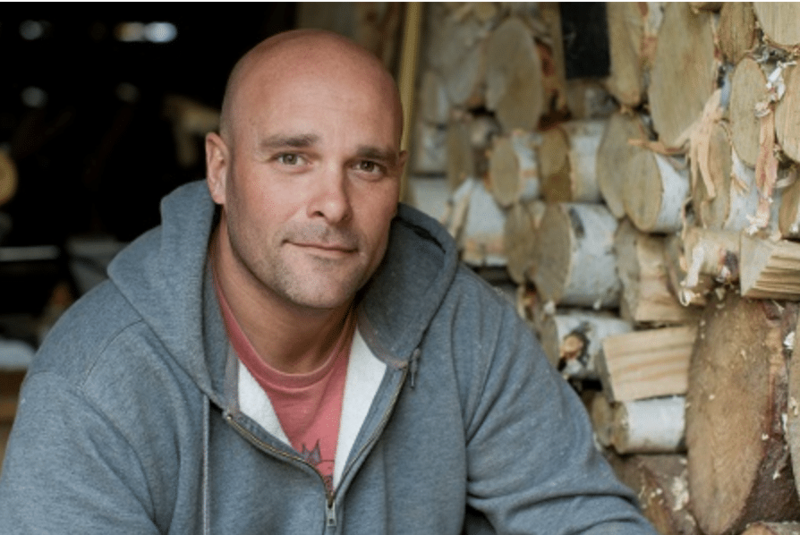 – just a few of the features at the 16th Annual Ice on Whyte Festival. It runs next weekend (January 25-28) and February 1-4. All the details here. Kids Jammies: We’re becoming pajama connoisseurs. Read up on (and shop!) 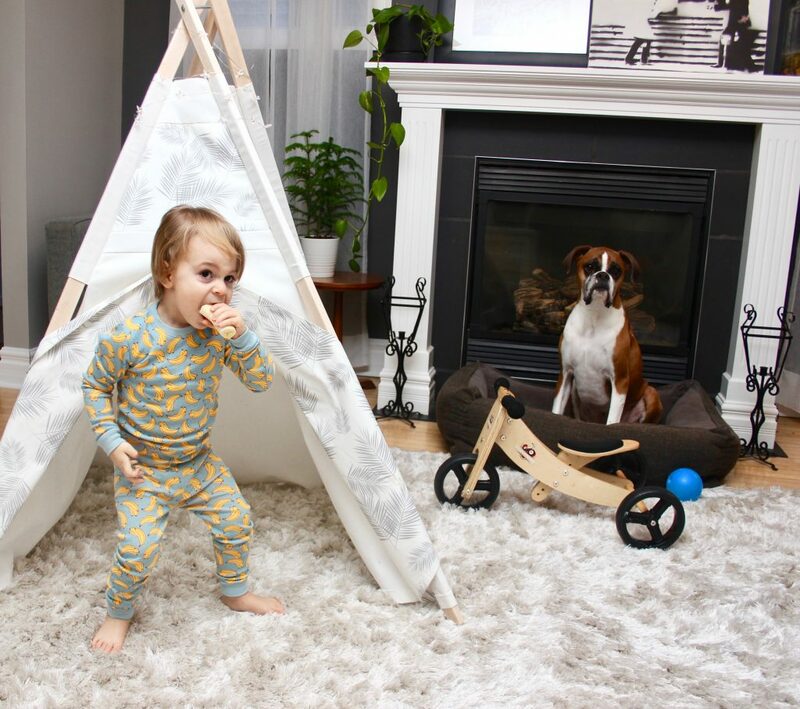 our favourite kids’ jammies. You’re going to absolutely love these cute prints! 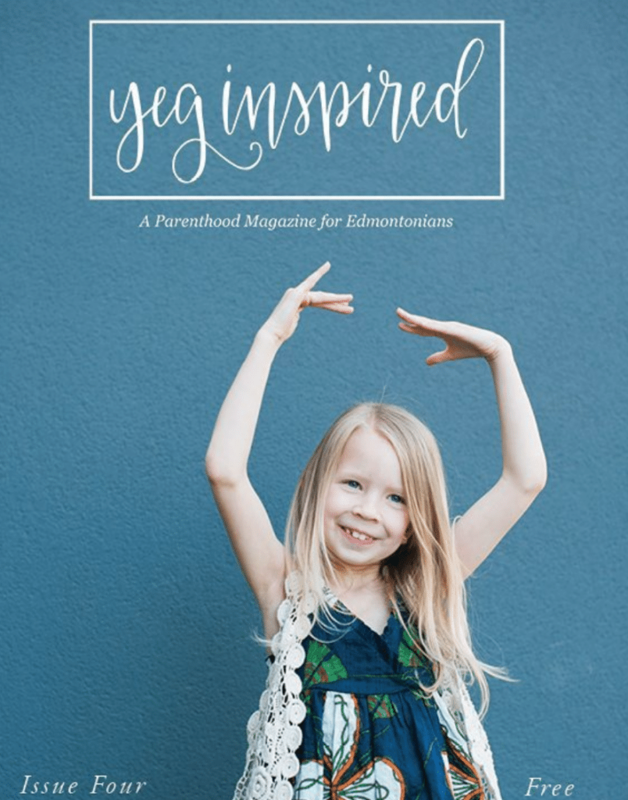 Follow Friday: Yeg Inspired is a free parenting magazine for Edmontonians founded by Lorraine Stephanyshyn. Their feed encourages conversation among local moms and dads, and offers ideas and advice on navigating the journey of parenthood via thoughtfully-curated photos. Give them a follow! If you know of any hidden gems, cool local product, or unique events happening in the Edmonton area, please email me: kari@kariskelton.com.